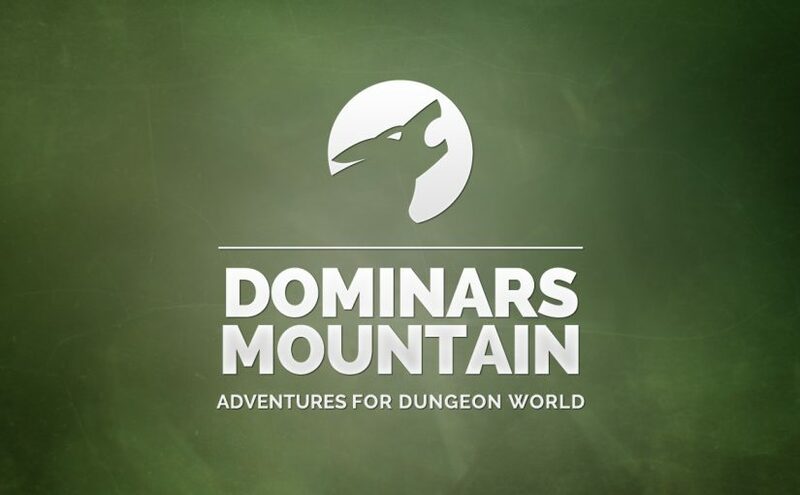 The Dominar Estate, ever under siege by the savage mountain clans, has been all but destroyed. In desperation, it’s lord has called his banners to launch one final assault. He intends to either wipe the clansmen from his family’s land, or die trying. The clan’s leader – a dangerous escapee from the Chalcedon stockades – is known to Lord Dominar. You and a dozen others are part of his retinue, striking over steep hills towards the leader’s camp at the peak. You’ve been on the path for three days. Yesterday, Lord Dominar took an arrow in the sternum; he won’t stop moving long enough for it to heal properly. You hear bestial howls echoing across the craggy rocks. Do the clansmen have hounds? Or something worse? You aren’t sure. For Mike Burnett, one of my Patreon followers – with thanks! Previous Previous post: What’s a “love letter”? Next Next post: A Masque at Midnight!